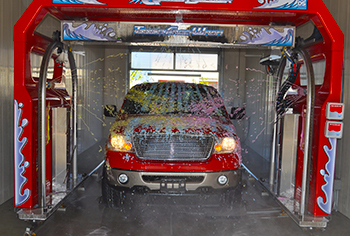 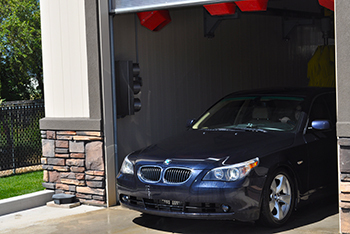 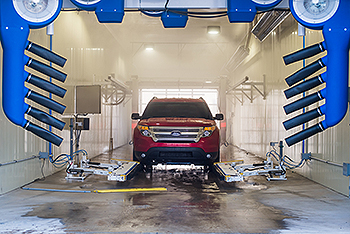 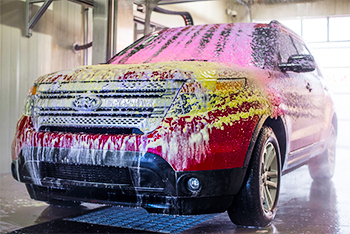 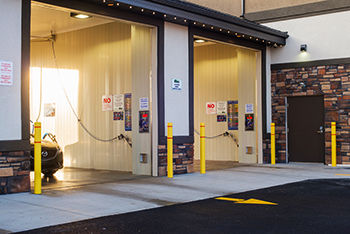 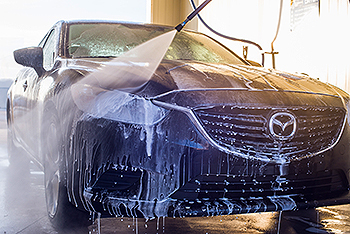 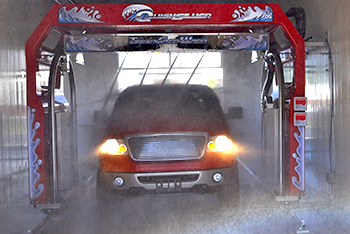 When it comes to a Touchless car wash, our Quicksilver automatic is hands down the best Touchless wash in Cache Valley. 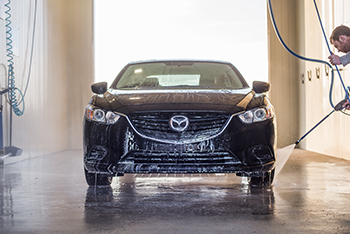 Using state of the art technology and the finest detergents this wash is aimed to please. 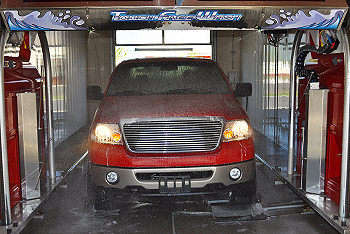 For you folks who prefer that nothing touches your vehicle, the Touchless may be your style. 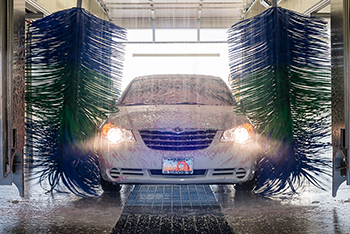 Our Odyssey Soft Touch automatic is one of the safest, most efficient soft touches in the business. 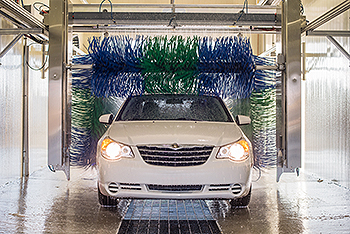 The Odyssey uses brushes made of closed cell foam. 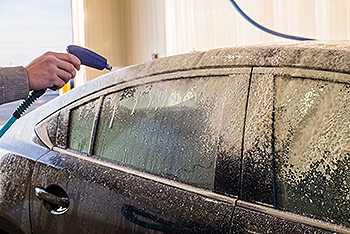 This material will not hold dirt and grime making it extremely safe for your vehicles finish. 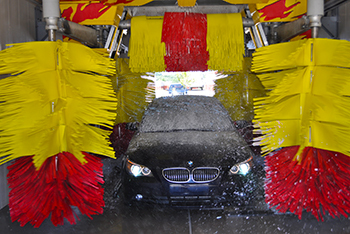 The brushes will leave your vehicles surface clean and polished. 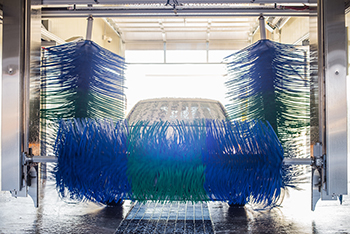 Also, due to the brushes scrubbing your vehicle, we can cut down on the amount of water we use making the Odyssey water friendly. 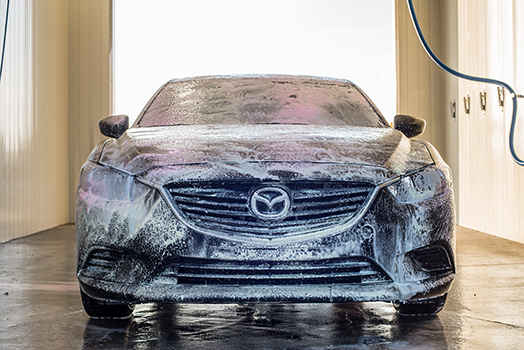 Remember, if your vehicle has any non-standard accessories such as bike and ski racks, you will want to use the Touchless.